CLOSEOUTS. 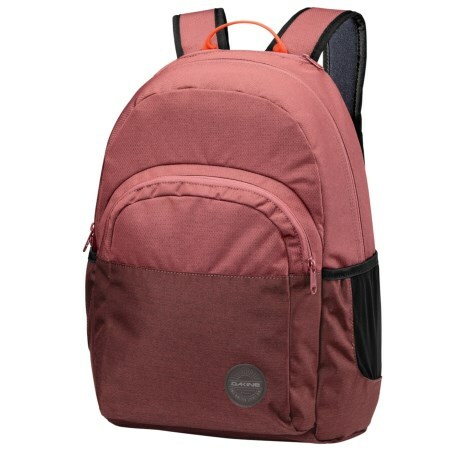 Keep your daily essentials safe and organized in this DaKine Ohana backpack, a sturdy book bag with padding in the right places. Available Colors: AQUAMARINE, BURNT ROSE, LIZZY, STACKED, TABOR.